With the help of 4C™ SAP® BW alert pack you can identify Standard DSO objects, which generate surrogate ID’s (SID’s), during the activation. SID generation is a process that consumes substantial amount of time and it is necessary only in one case – when the DSO is intended to be used in reporting. 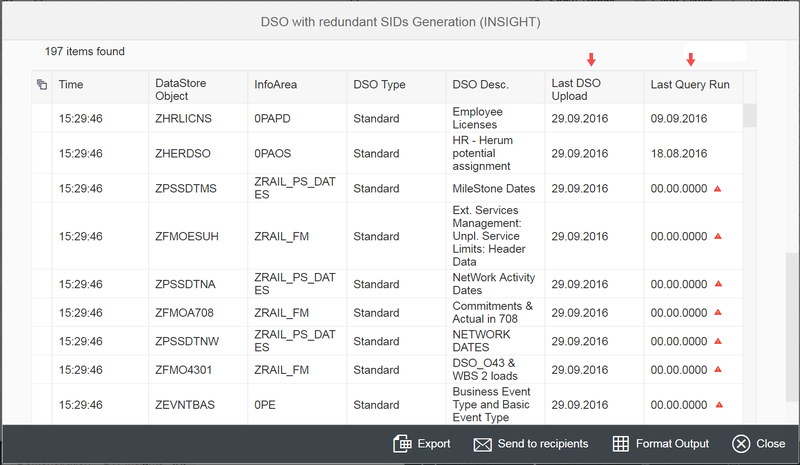 In example below, there is an alert, displaying the list of the DSO objects, which generate SID’s. Many of them however, never were used in reporting. In case, that no reports are running against the DSO you should remove SID generation flag in the DSO properties. It will reduce DSO activation time from minutes to seconds or from hours to minutes, thus shortening the overall time frame for the Process Chain run. 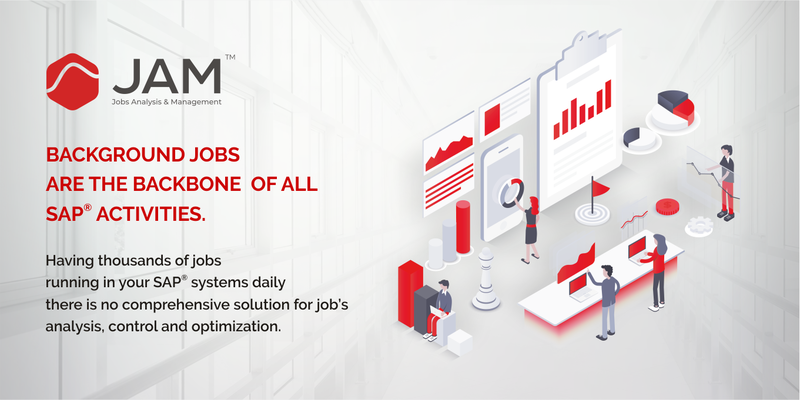 Using 4C™ SAP® BW alerts at dozens of BW sites, we identify such cases, allowing to substantially decrease the run-time of the Process Chains.